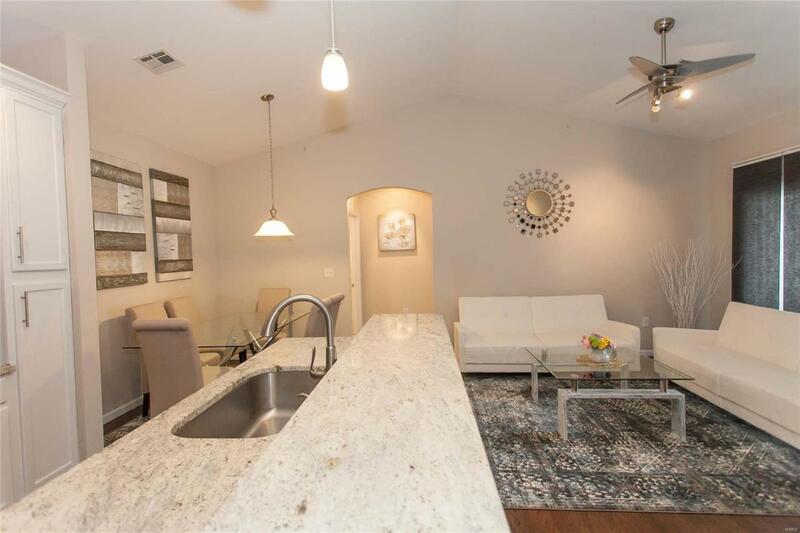 This clean and modern 2 Bed, 2 bath condo on the third floor is a must see!! 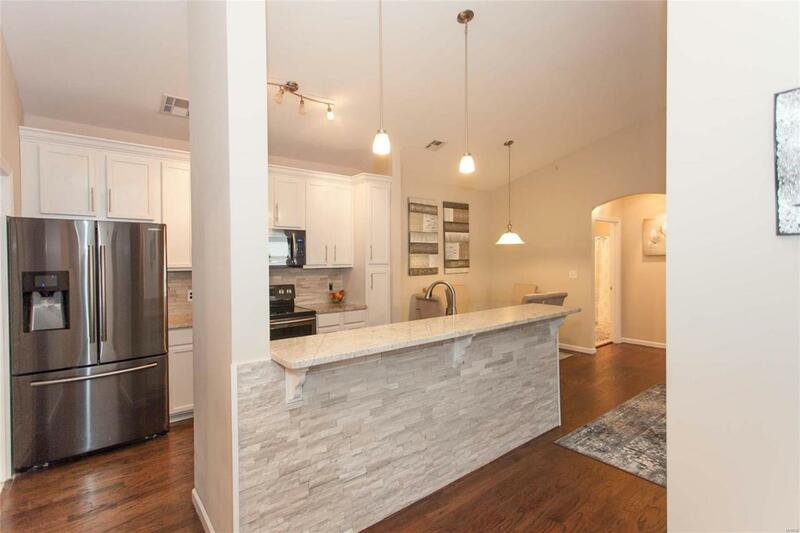 As you walk in to this open floor plan you will notice vaulted ceilings, hardwood floor an updated kitchen that features a breakfast bar, granite counter tops, large sink and stainless steel appliances. The living room/dining room combination provides the perfect area for entertaining including a small private balcony for relaxing. 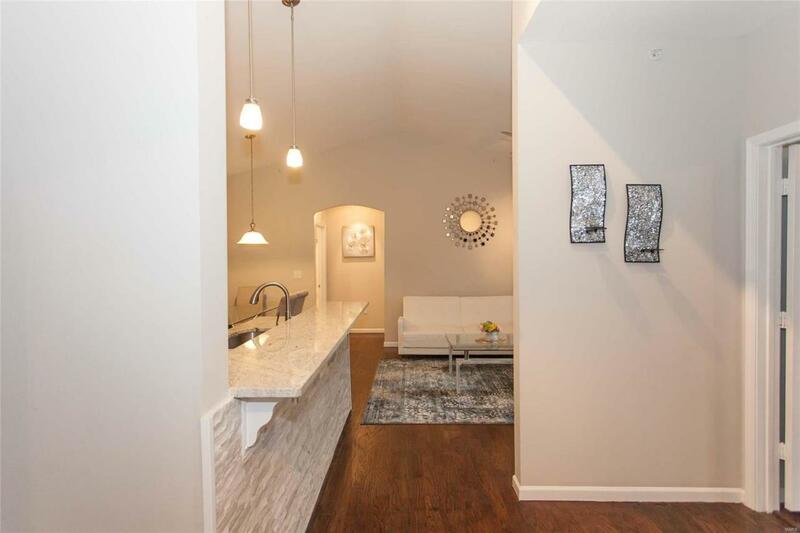 Master bedroom includes a large walk in closet, beautifully updated bathroom with ample storage space. Second bedroom also includes a walk in closet. Bridgewater Cove Condominiums offer in-ground swimming pool access, a fitness center, and a clubhouse to host all of your gatherings and parties. 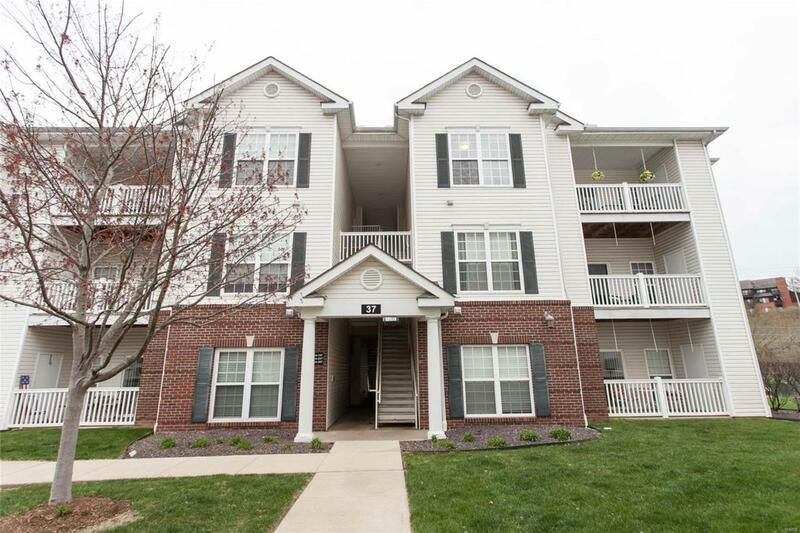 This Complex is a prime location with easy access to shopping, restaurants, and entertainment. Listing provided courtesy of Real Estate Xpress. Listing information © 2019 Mid America Regional Information Systems, Inc.